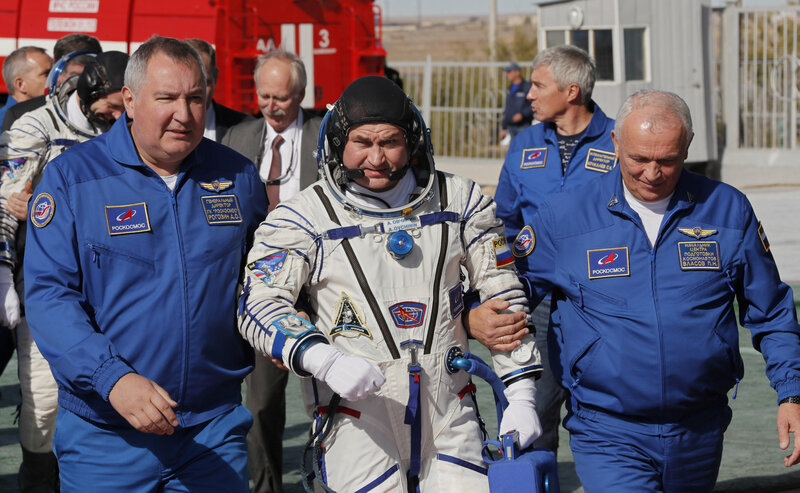 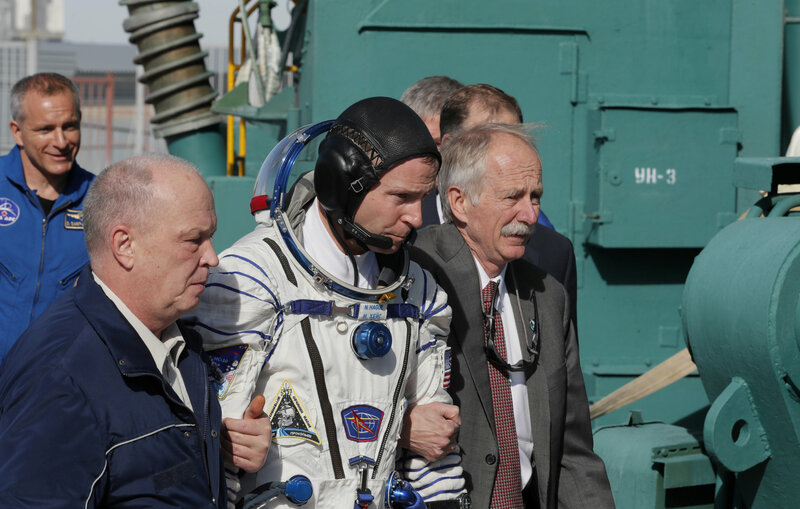 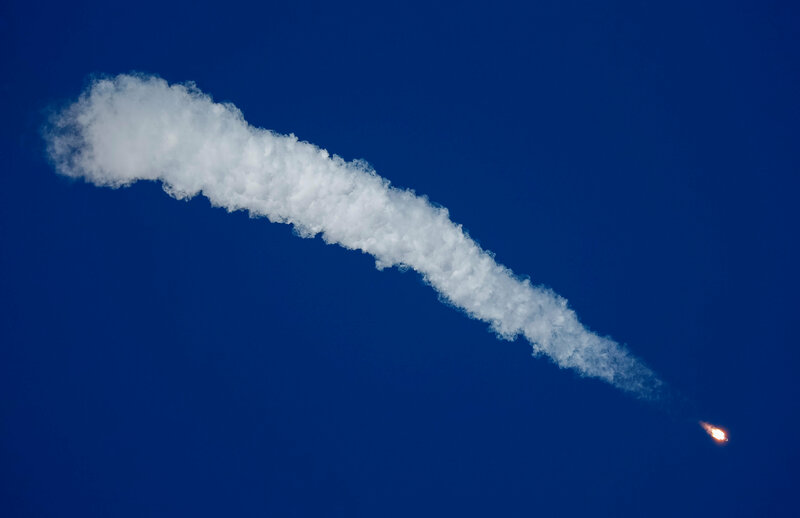 Jim Bridenstine, NASA’s administrator who was in Kazakhstan to witness the launch, said in a statement that the failure had been caused by an anomaly with the rocket’s booster. 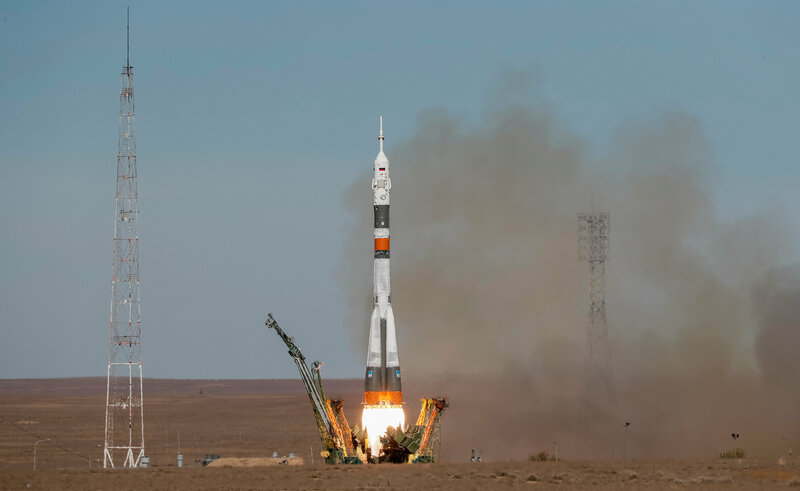 It can hold a crew of up to six people and at present has three people aboard, two men — a German and a Russian – as well as one female U.S. astronaut. 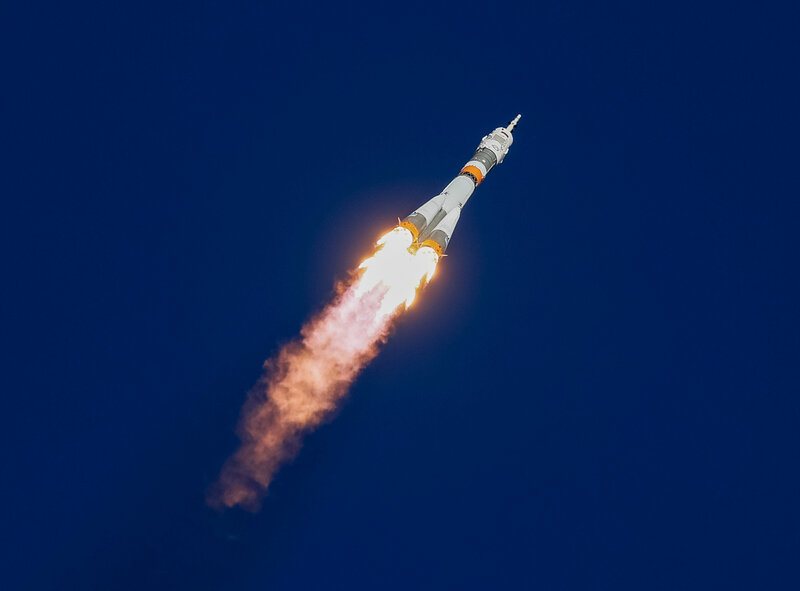 The next re-supply run was meant to happen on Oct. 31, the source was quoted as saying, but that was now in doubt since the Progress supply ship was propelled by the same kind of rocket used in Thursday’s incident. 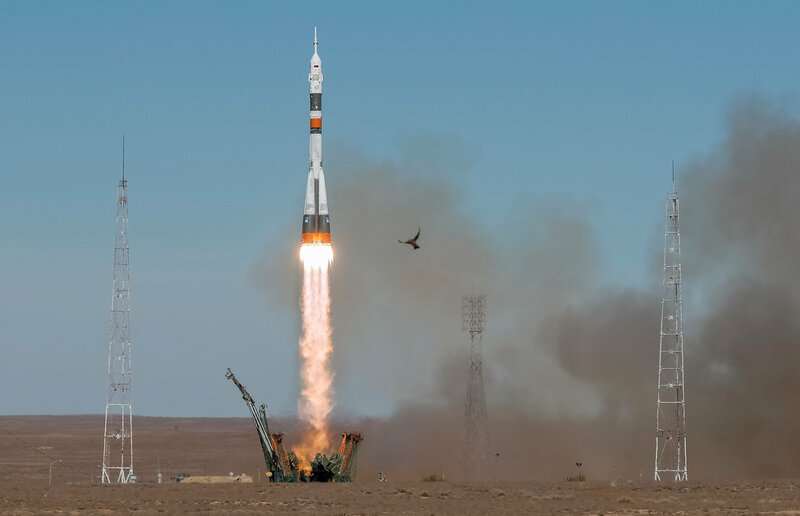 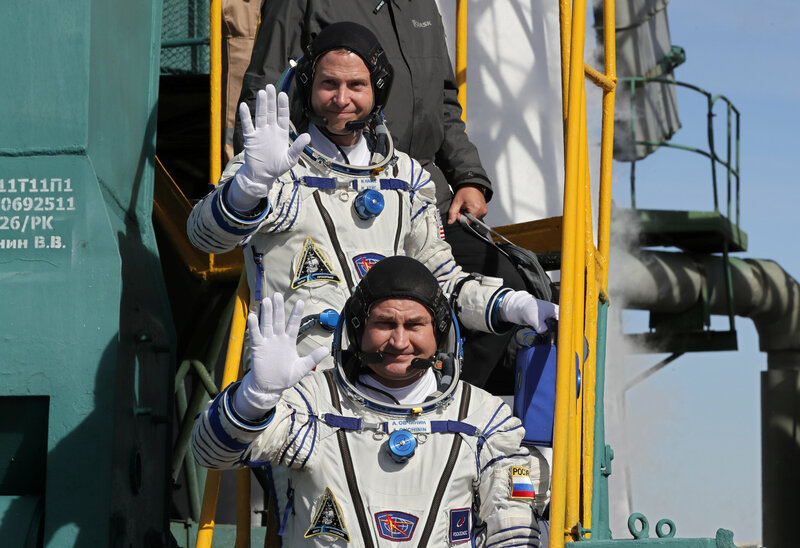 Questions are now likely to be asked about how efficiently Russia’s space programme is running. Rogozin said at the time that the launch of the 2.6 billion-rouble ($39.02 million) satellite had been due to an embarrassing programming error.